GLOBALG.A.P. is an internationally recognized set of farming standards based on Good Agricultural Practices (GAP). The principal objective of the scheme is to ensure safety and quality of agricultural products and sustainable practices among farmers, retailers, and consumers. There is a strong and growing demand from consumers, retailers, suppliers, and producers in Georgia for food safety standards to be established.; . To address the above, the GFA, with the support of USAID through its ‘Zrda’ project, has developed a local standard GeoGAP for primary agricultural products (for the initial stage dealing with fruits and vegetables). 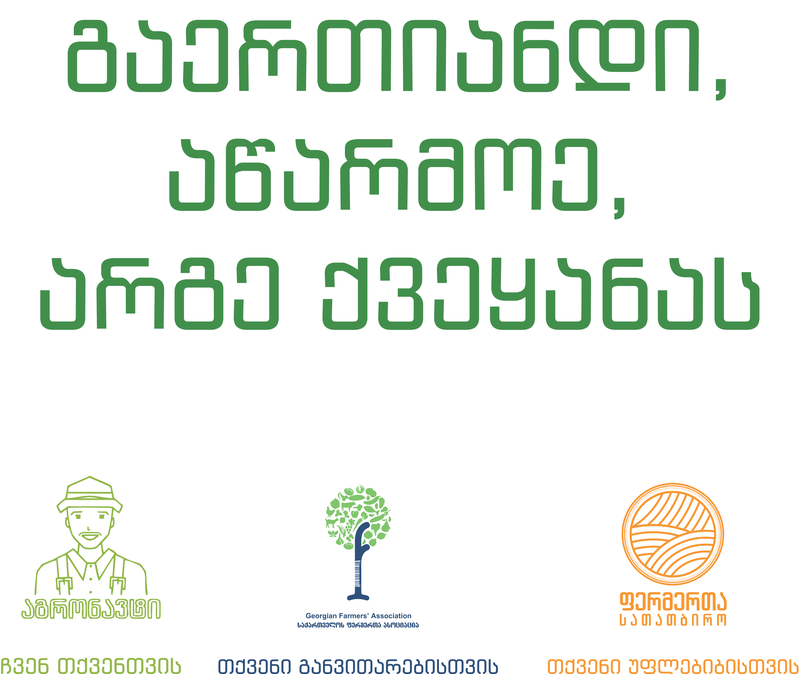 As of today, micro and small farmers from Georgia are not able to comply with international standards. Through GeoGAP, which is tailored to local conditions, GFA will support local farmers in the process of adopting sustainable agricultural practices to be in line with food safety requirements, thus helping farmers to move towards European standards. In addition, this will help increase food safety on local markets and promote exports of high quality products from Georgia.